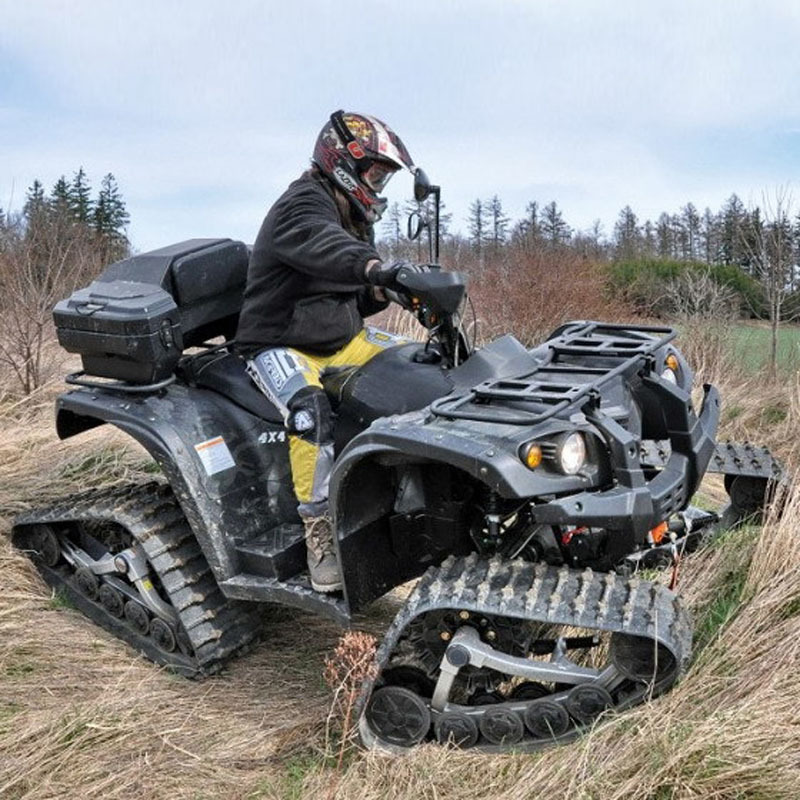 The Track upgrade gives your machine the ultimate in off road performance. 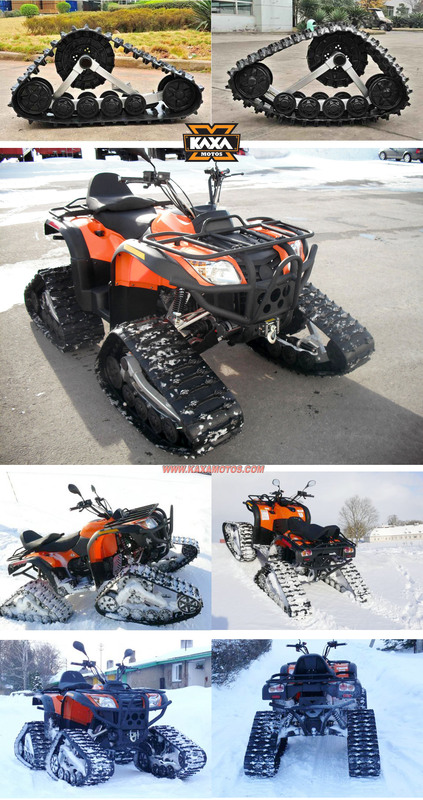 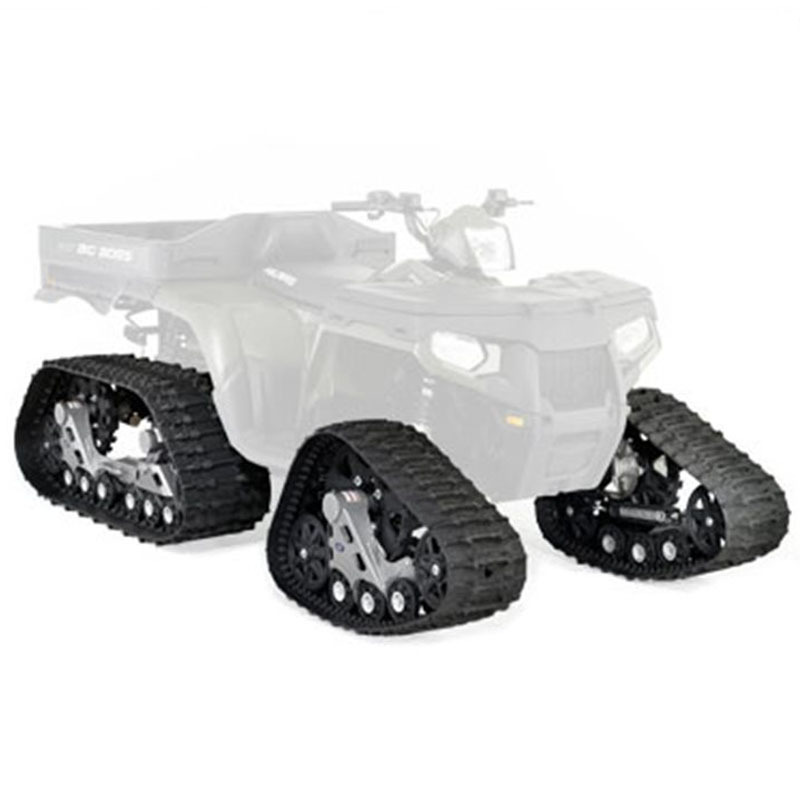 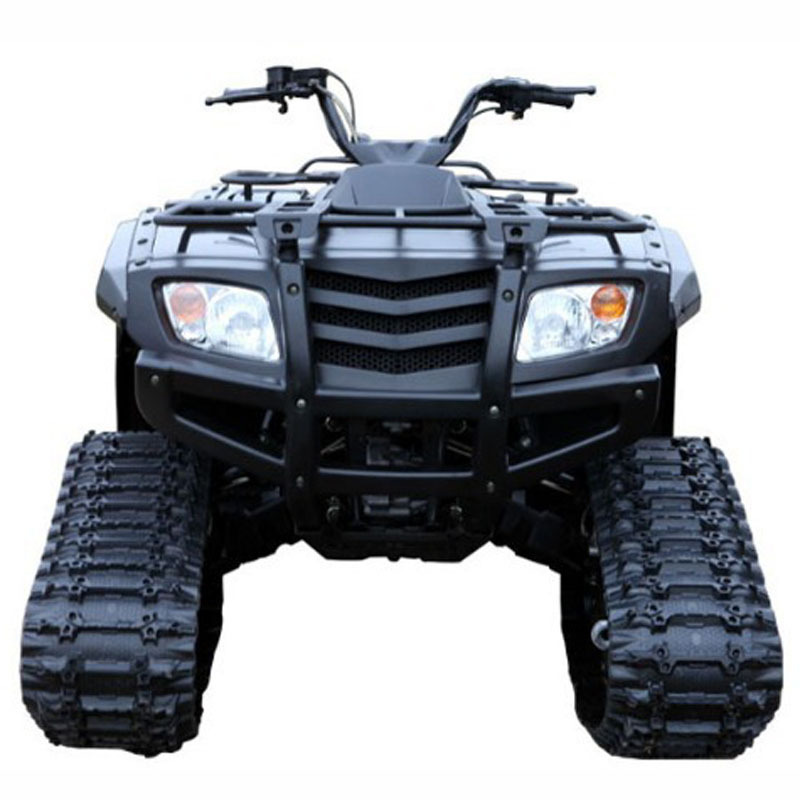 The increased ground clearance will literally take your ATVs to a new level, and will dramatically reduce the ground pressure of your machine on the environment. 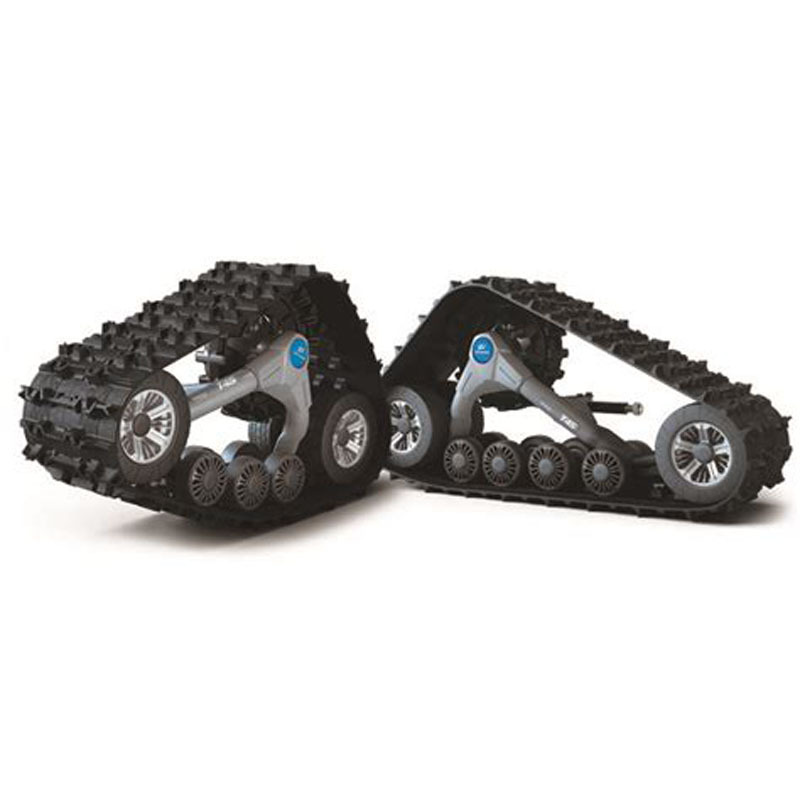 These tracks are incredible on snow covered ground and perfect for winter conditions (not reccommended for use on a hard surface).